Designed to make transportation simple and effortless which guarantee a comfortable ride. Luxurious features and spacious interior of this sedan designed to fit all your needs. Is timelessly designed luxury electric sedan that delivers power, superior performance, safety and exquisite style. Beautiful interior and impressive amount of space makes it a perfect choice for small group transportation. Exquisite transportation for your event up to 12 people. Designed for medium size groups that demand comfort and space. Welcome to Seattle Premium Limos and Town car. Our limousine and town car service ranked number ONE on North West area and all surrounding area. We provide luxury service in all Washington state. Our dispatchers is available 24/7 for you, give us call at 425-435-4141 or you can make reservation online. Our driver is professional well trained and licensed , they will know all Seattle and surrounding area. 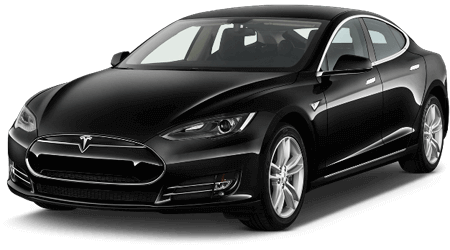 Lets us introduce with new our fleet Tesla Model S all electronic. We have very device limousine fleet, ranging from Tesla Model S to 6-20 passenger limousine and also luxury brand new SUV, Vans. If you traveling with kids we also providing car sets for all ages. We will check your flight arrival time every 15 minutes. Thank you for visiting our web. Here you will be able to find detailed information about our company and make reservations. Your security is very important to us and we take great effort to make sure that our web is secure and protected. 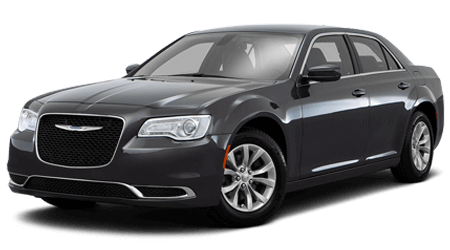 Seattle Premium Town car for the last 12 years has provided luxury limousine and transportation services in airport, wedding, cruise, birthday, prom, etc. Our professional, well-trained drivers and premier fleet will let you feel top quality customer care and comfort you desire at any of your events! 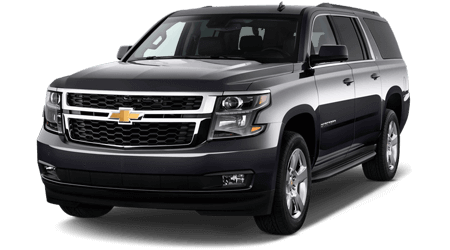 We provide reliable, dependable and most professional transportation services to SeaTac International Airport for corporate or private affairs. Remember every moment of your wedding with our luxury limos. 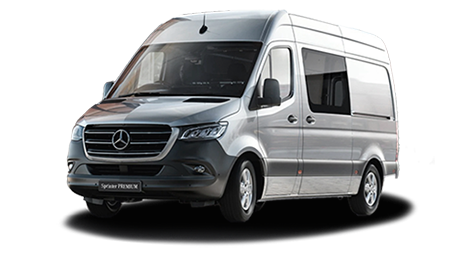 We ensure you to enjoy the whole ride in style and comfort. All the travelers will appreciate the effortless and quality of service we are providing to satisfy your needs. Our drivers will take best care of you and deliver every client on time, every time in comfort and style. 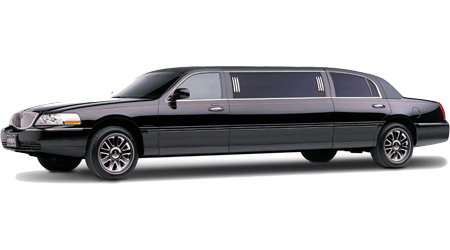 With our limo you will enjoy every minute of your night with top customer service and best drivers in the area. 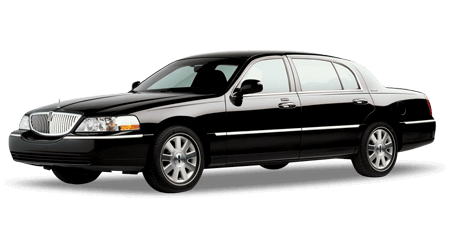 Let our well-trained drivers and top of the line fleet, bring joy of the luxury limousine to your event, with the best quality customer service. 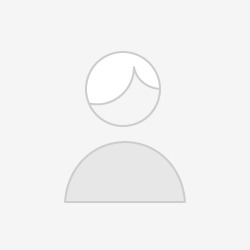 I'm using Seattle Premium Town Car service for last 8 months. Vehicles are always on time and clean. Drivers have great knowledge of the city. Defiantly recommending to my friends and family. Safe and fast. We found this business to be reliable, courteous, competent and reasonably priced. Awesome service. Booked reservation for regular vehicle but was picked up with Tesla! Driver was really helpful and and vehicle was very clean. Amazing service and thank you!